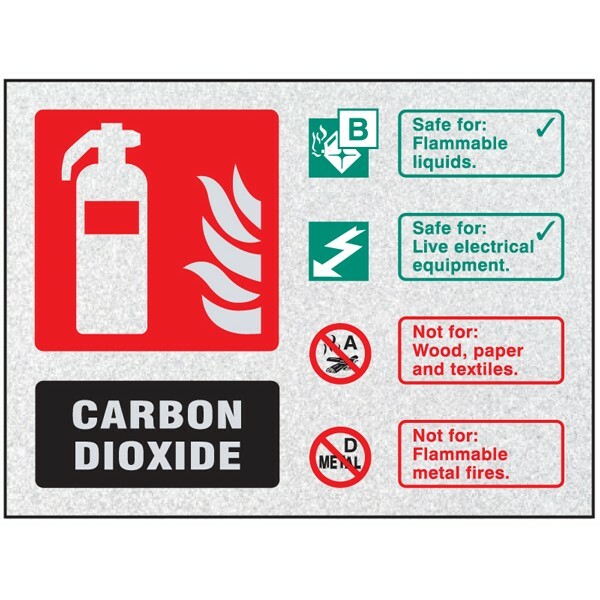 Under the Regulatory Reform (Fire Safety Order 2005 any non-automatic fire fighting equipment should be identified with an appropriate sign. 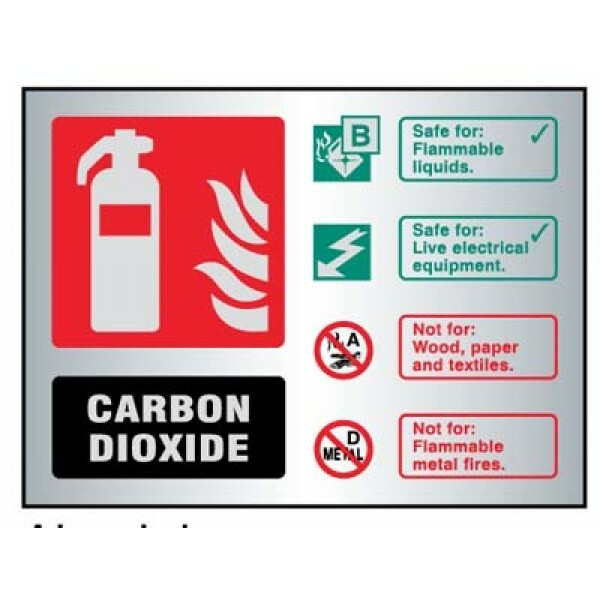 The signs should be positioned and designed in accordance with BS EN ISO 722 to ensure maximum levels of comprehension. 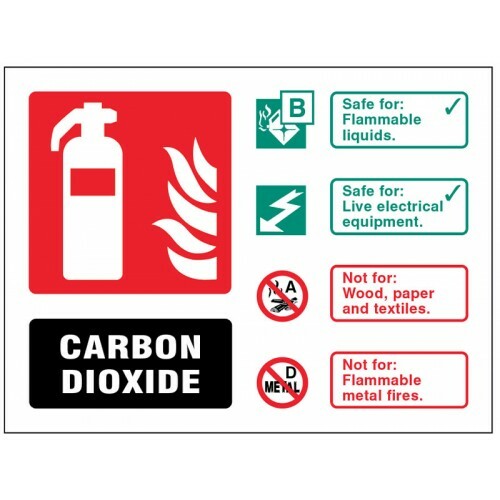 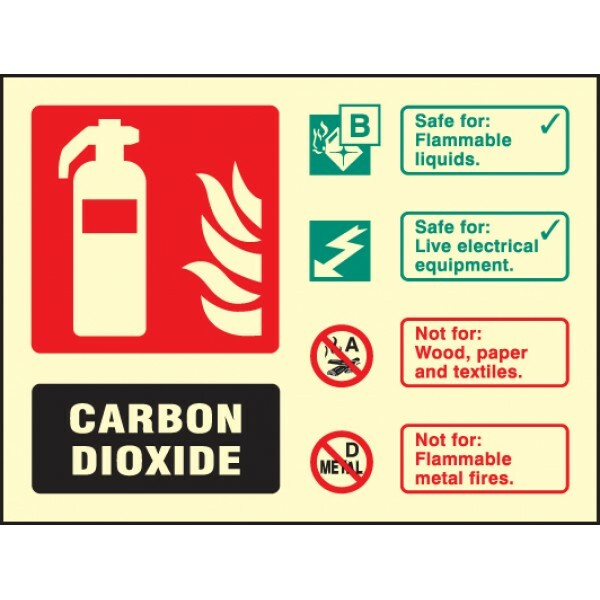 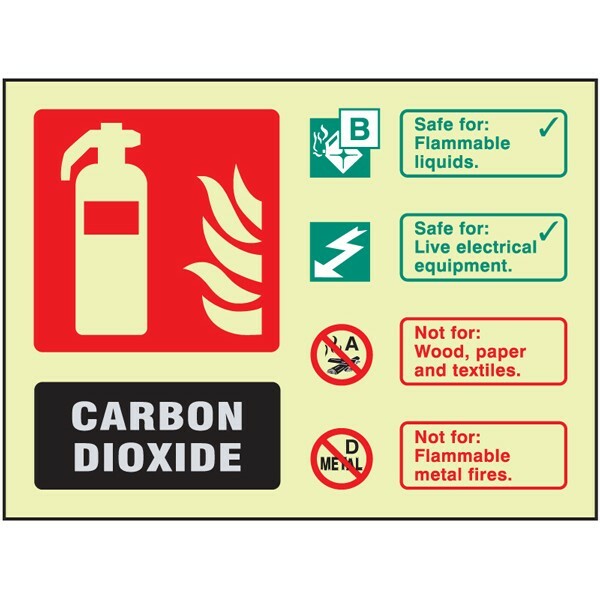 This fire safety sign highlights the location of Co2 fire fighting equipment, making it easier to locate in the event of an emergency. 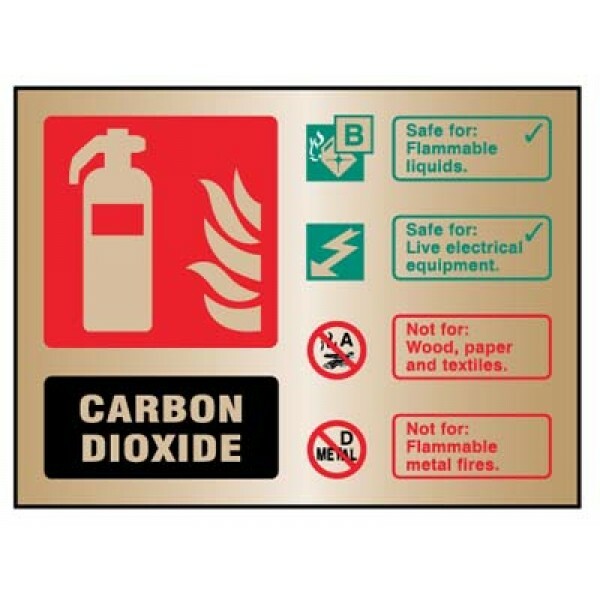 Under the Regulatory Reform - Fire Safety Order 2005 any non-auto..